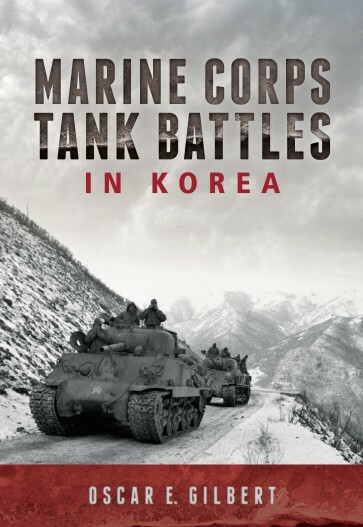 Employing detailed and vivid accounts from veteran tankers, this book details every Marine tank action in the Korean War, from the valiant defense at Pusan and the bitter battles of the Chosin Reservoir, to the grinding and bloody stalemate along the Jamestown Line. The outbreak of the Korean conflict caught America (and the Marine Corps) unprepared. The Corps' salvation was the existence of its Organized Reserve (an organization rich in veterans of the fighting in World War II), the availability of modern equipment in storage and, as always, the bravery, initiative, and adaptability of individual Marines. In this followup to his enormously successful Marine Tank Battles in the Pacific (Combined Publishing, 2000), Oscar Gilbert presents an equally exhaustive and detailed account of the little-known Marine tank engagements in Korea, supported by 48 photographs, eight original maps, and dozens of survivor interviews. Marine Corps Tank Battles in Korea details every action, from the valiant defense at Pusan and the bitter battles of the Chosin Reservoir, to the grinding and bloody stalemate along the Jamestown Line. Many of these stories are presented here for the first time, such as the unique role played by tanks in the destruction of the illfated Task Force Drysdale, how Marine armor played a key role in the defense of Hagaru, and how a lone tank made it to Yudamni and then led the breakout across the high Toktong Pass. Marine tankers--individually and as an organization--met every challenge posed by this vicious, protracted, and forgotten war. It is a story of bravery and fortitude you will never forget. 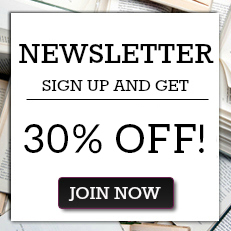 "In order to produce this fine book, the author has conducted extensive interviews with participants and consulted archival and published materials. This gives the book an excellent balance between the events as witnessed by the participants and the broader historic, strategic and tactical issues. It also makes for a great reading experience. The text is full of excellent “war stories” and covers a wide variety of combat and non-combat scenarios....You’ll not be disappointed. Highly recommended."